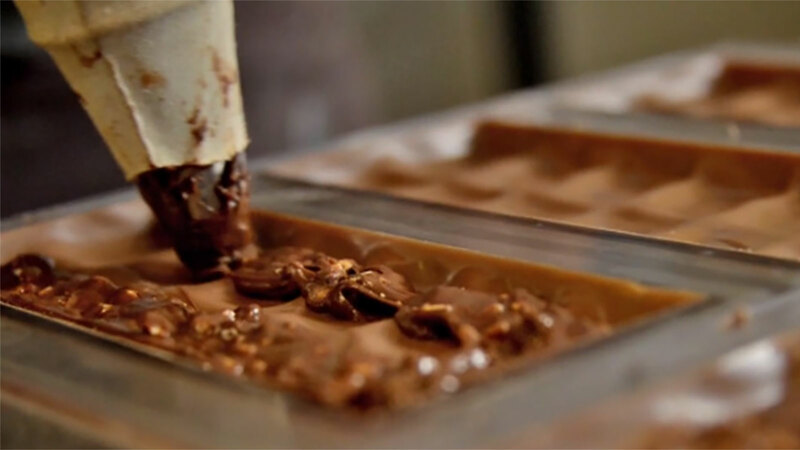 Golosi di Salute is an artisanal pastry, health-conscious, but still delicious. It represents a perfect balance between taste, wellbeing and attention to intolerances. Our pastry is perfect for those who love the pleasure of dessert in a natural, seasonal and above all genuine way. 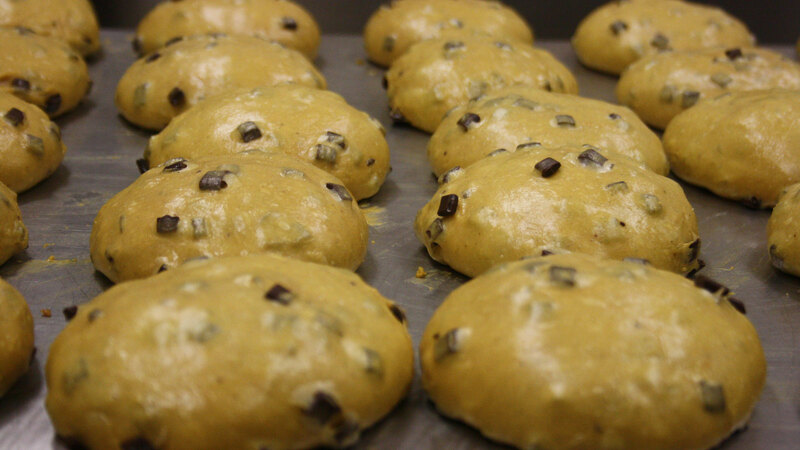 In fact, our philosophy is to not use hydrogenated vegetable fats and refined oils. We produce traditional but also innovative biscuits, creamy cakes, single-serve cake, classic baked cakes, desserts served by glass and various delicacies for breakfast and snacks including croissants, muffins and plum cakes. 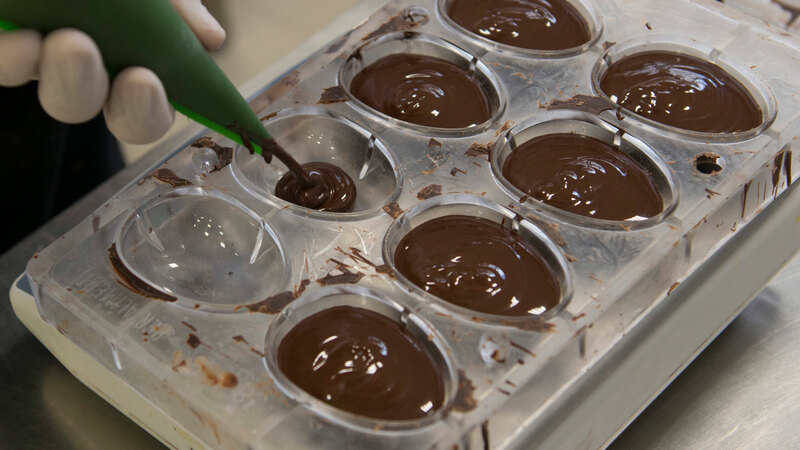 We also offer a selection of chocolates, like for example “Gianduia” spread creams, cocoa and hazelnut spread creams and different kind of chocolate bars. 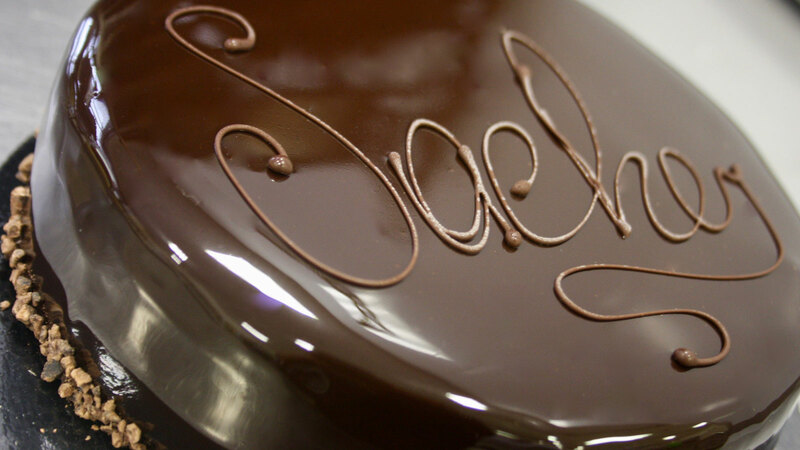 Genuine dessert, but also good and beautiful … this is Golosi di Salute!